Your weekly dose of a ska DJ trying to emulate your favorite old college radio show. Always 100% ska, always 100% vinyl, and always getting buzzed on Jamaican rum while recording! 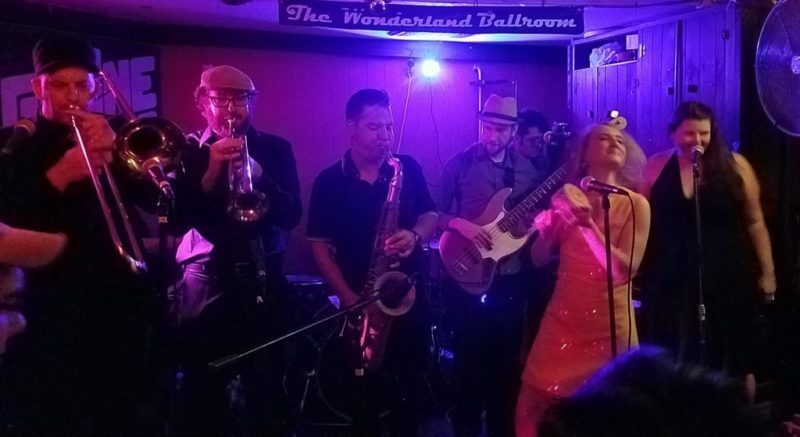 This week’s episode features an in-depth interview with Washington DC’s The Fuss, talking about their new album, a bit of DC ska history, and the monthly ska night, Bluebeat DC. Also featured is the track, Riot, off their full length debut album, Ourselves. As always, the episode is chock full of great selected tunes this time from The Deltones, The Boxboys, Mephiskapheles, Two Tone Club and more!